For those first time Do-It-Yourself painters looking to bring new life to old furniture, paint an accent wall, or take on the entire house, we have the quality products, expert advice and personal service to guide you in making your project a success. Contractors, we’re here for you too! 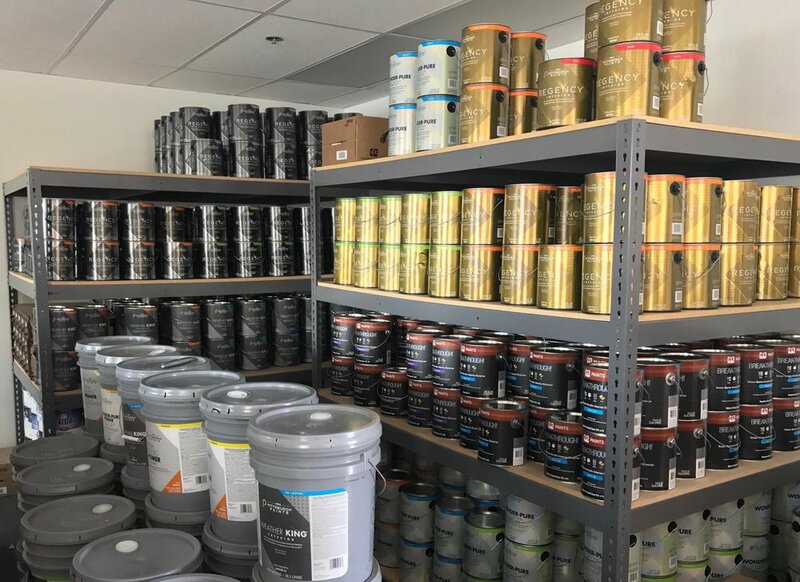 The owners’ 10 years of professional painting experience means we only offer products that he personally uses and trusts to achieve high-end results. 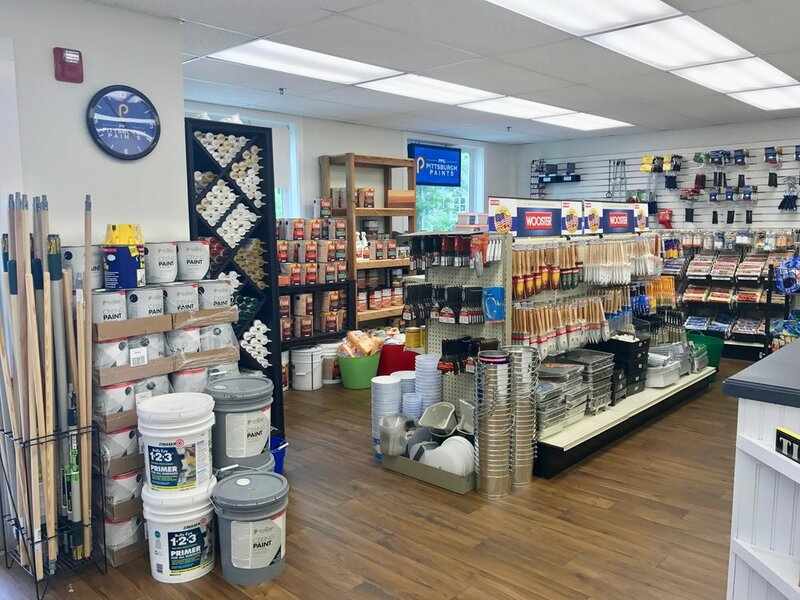 Whether you are a beginner, or an expert, we have everything you need for your next paint project at the Tivoli Paint Store.